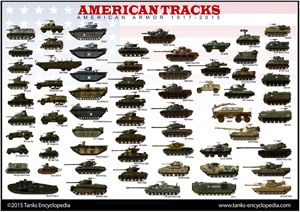 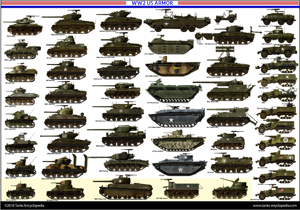 Cold War Tanks – 1947-1990, from all nations. 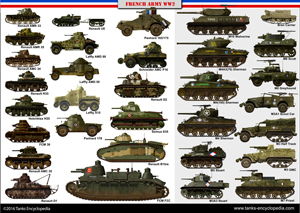 Definition: The Main Battle Tank was a late ww2 invention, when it was realized the fusion between a medium and a heavy tank should be achieved for the better results. 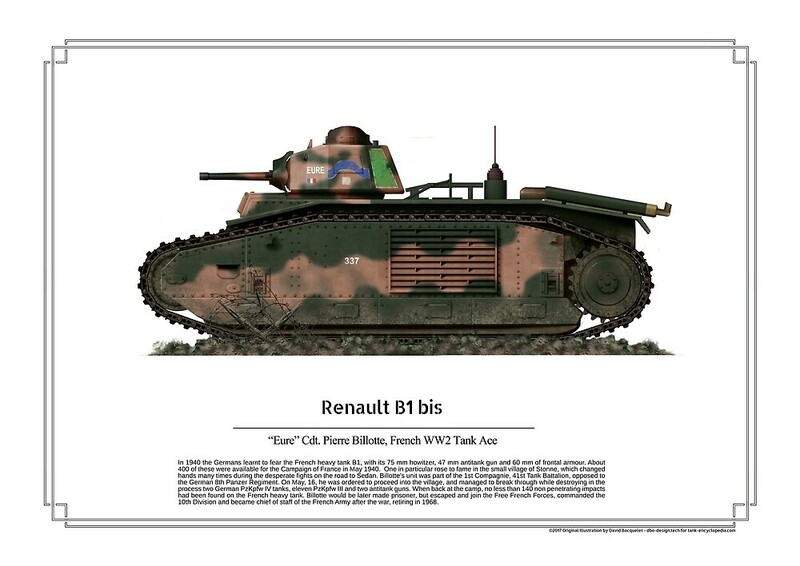 This was the concept of a “universal tank”. 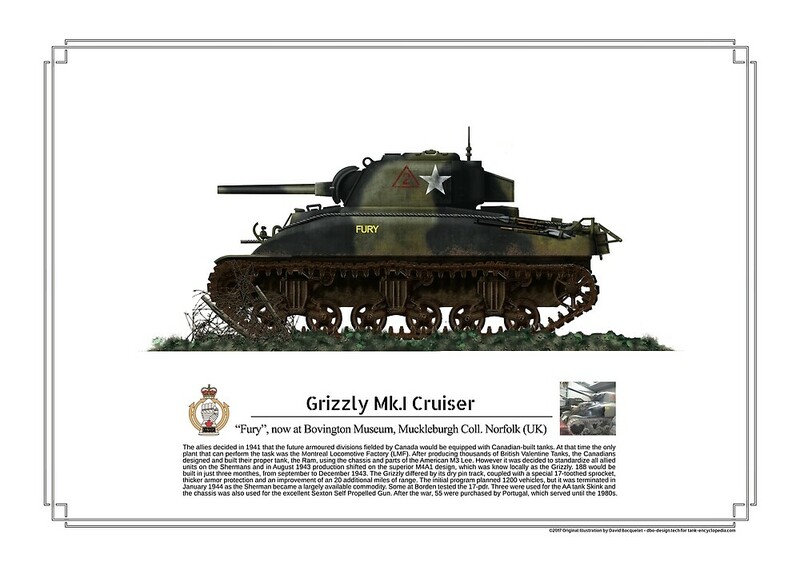 The last cruiser tank, the centurion, was arguably the first example of this new breed. 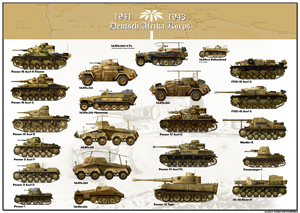 It was larger and heavier than the Comet, yet still lighter than contemporary heavy tanks, which disappeared, as well as light tanks. 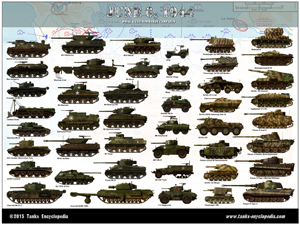 New lineage appeared, not only from the USSR and US, but also Europe and in the late 1980s many other countries followed. 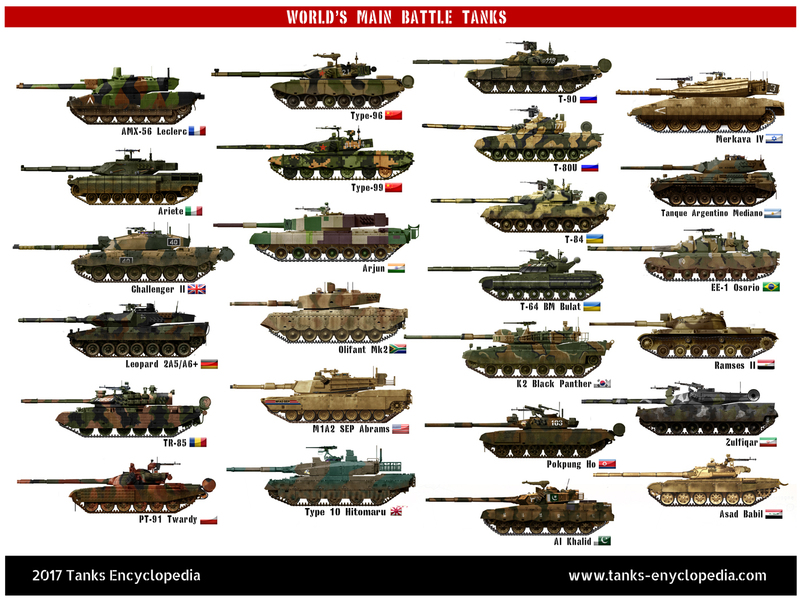 Outside China, Japan, South and North Korea also devised their own MBTs, whereas India, Israel, Iran, or Pakistan also developed their own models. 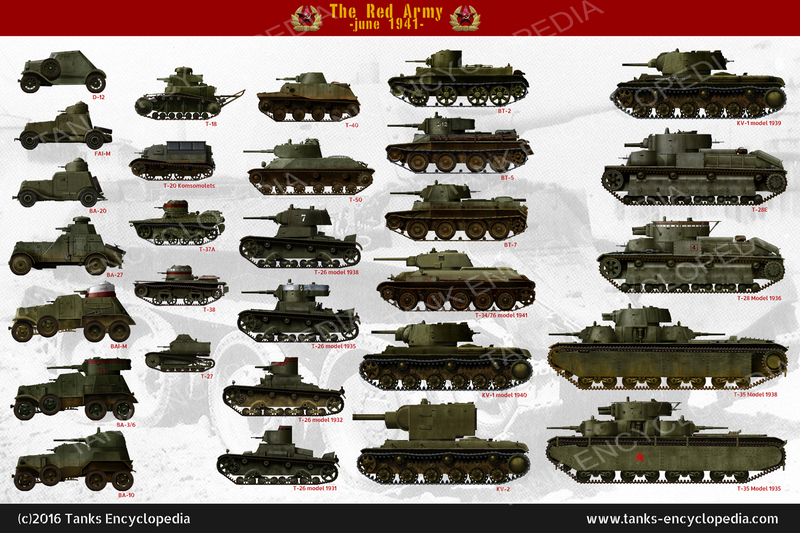 A complete overview of all Soviet Tanks and armoured fightng vehicles in general from 1947 to 1990: The Main Battle Tanks of the T-series, from the T-54/55 to the T-80, the BTR or Soviet wheeled armoured personal carriers, airborne tanks such as the BMDs, Infantry Fighting Vehicles such as the BMPs, and many other armored vehicles including the self-propelled artillery and self-propelled AA guns. 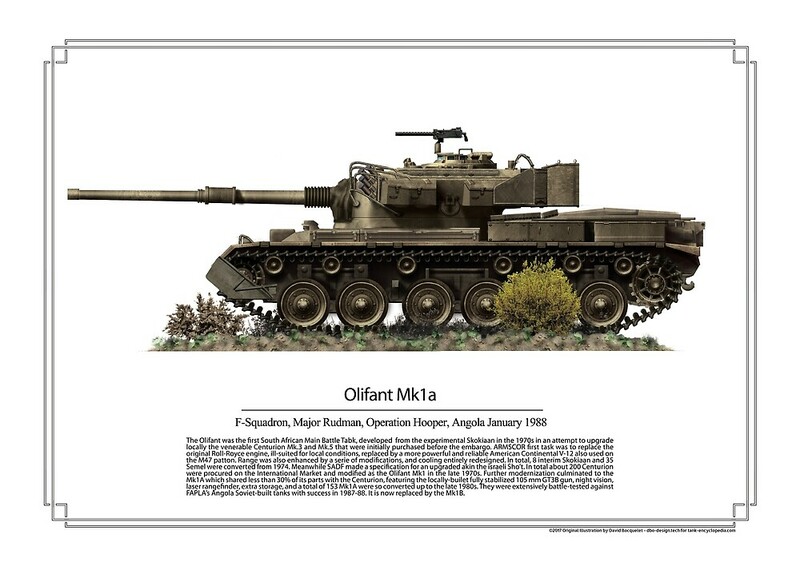 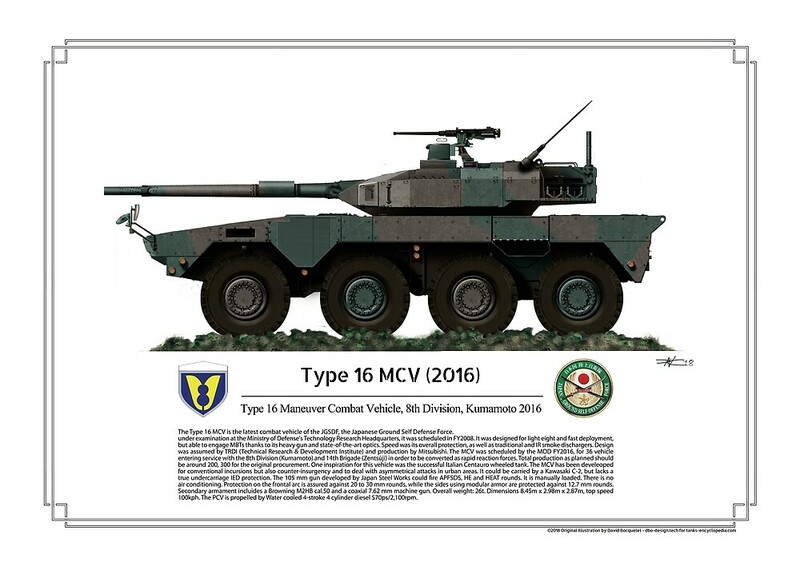 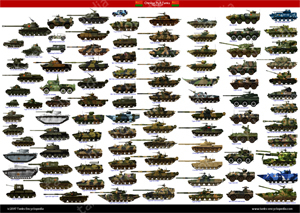 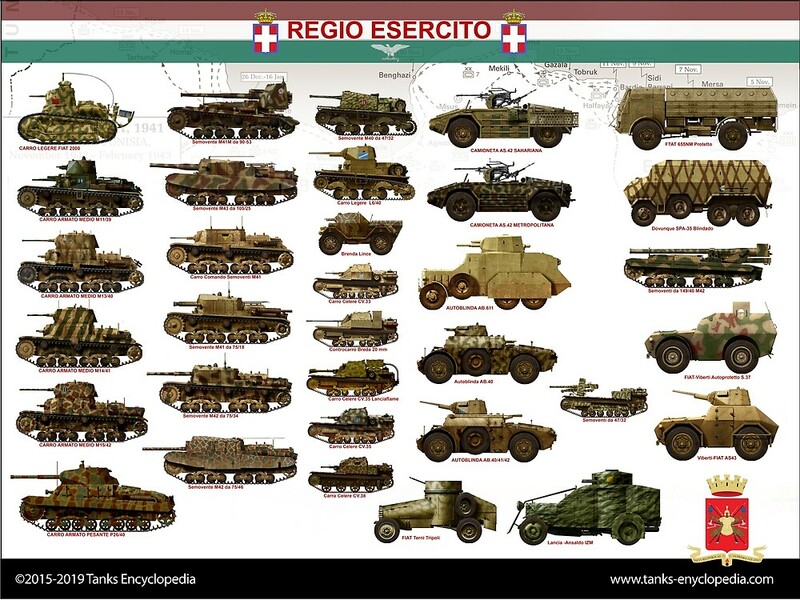 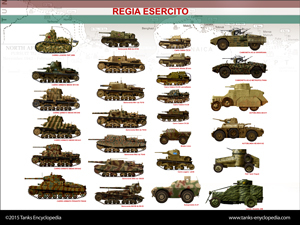 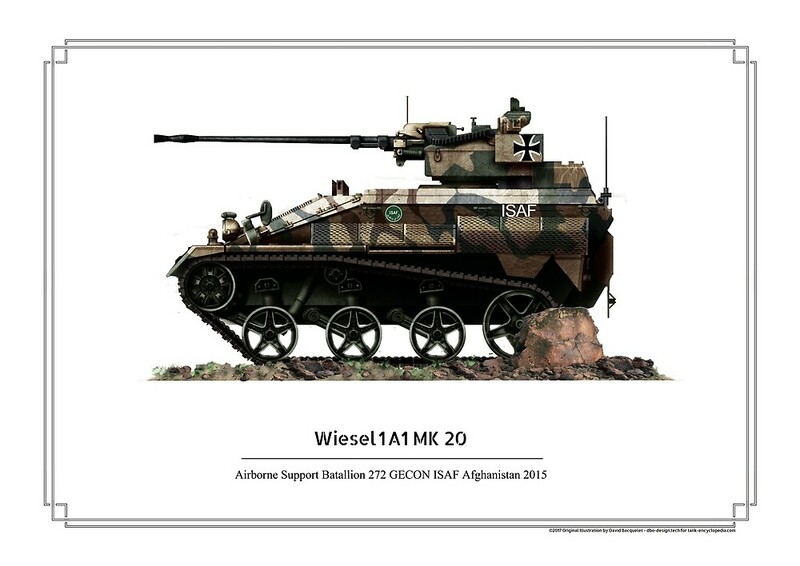 The 2015 poster has been comprehensively updated with 8 new vehicles, including Italian APCs, armored cars and some self-propelled guns, and is of course available on RedBubble. Here is a 50×65 cm (A1) poster depicting WW1 tanks and armored cars of the “war to end all wars”. 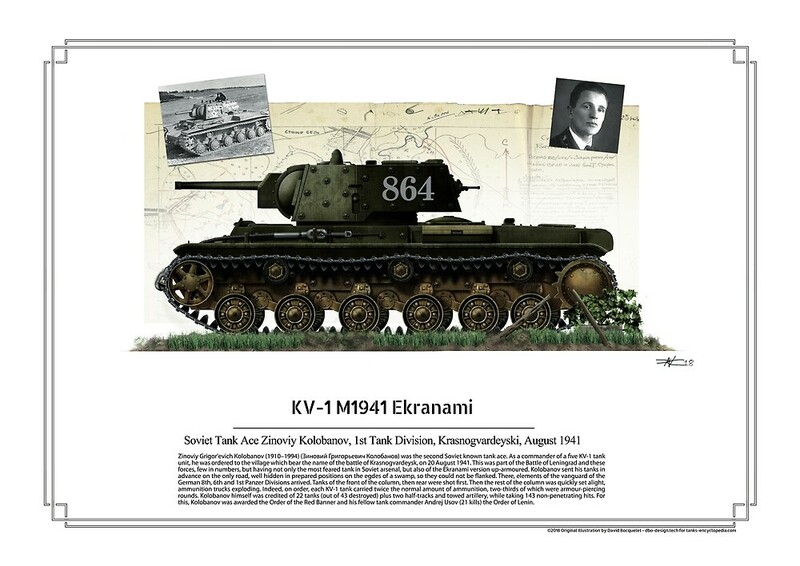 You can also support tanks encyclopedia too by adding this one to your collection! 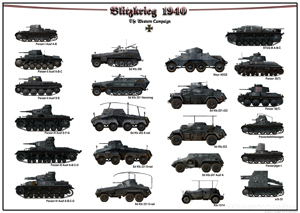 Several models are brand new there, like the Sheffield-Simplex, Peerless AA truck, or Canadian Autocar. 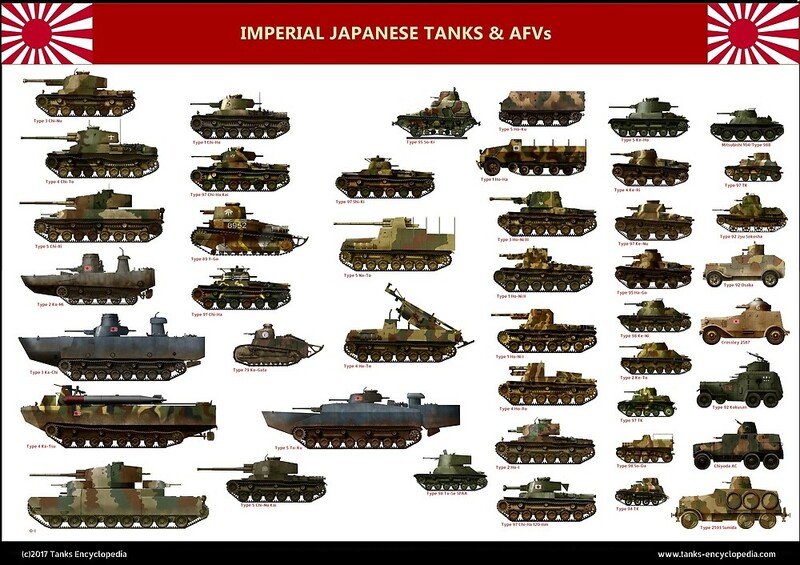 Almost all belligerent are represented (including Turkey with the Hotchkiss 1909), but Japan. 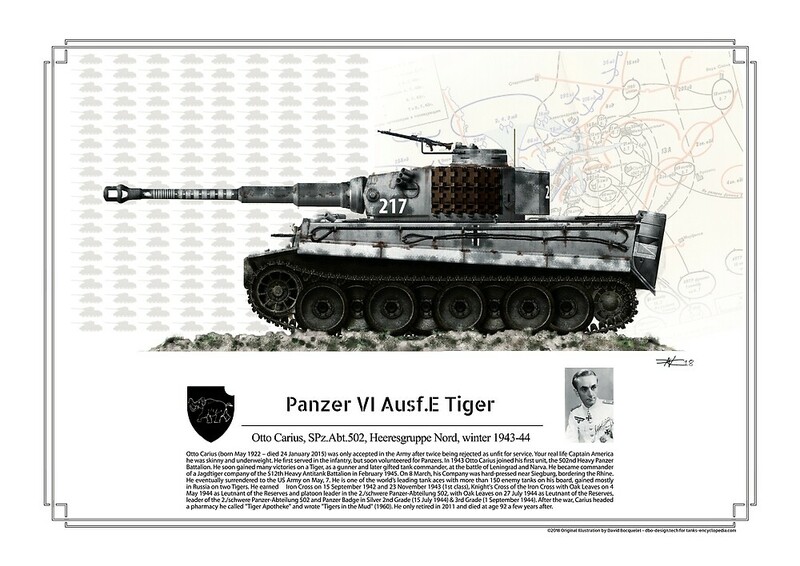 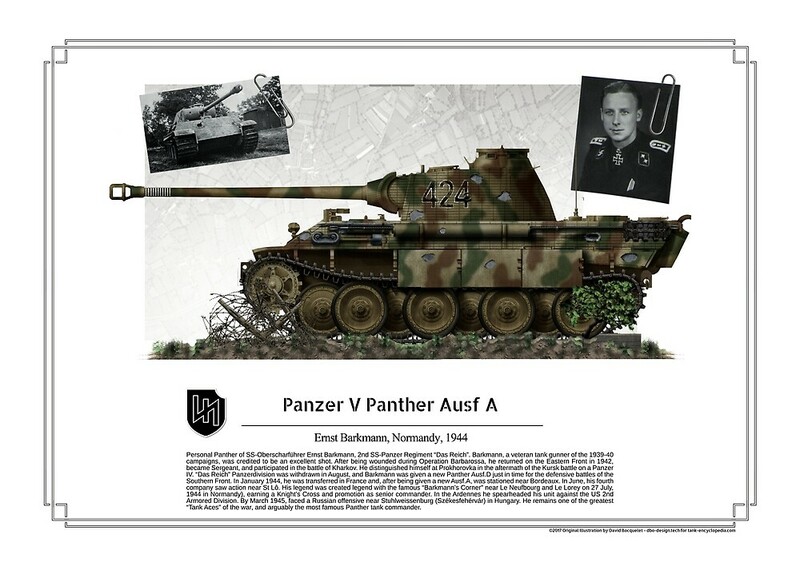 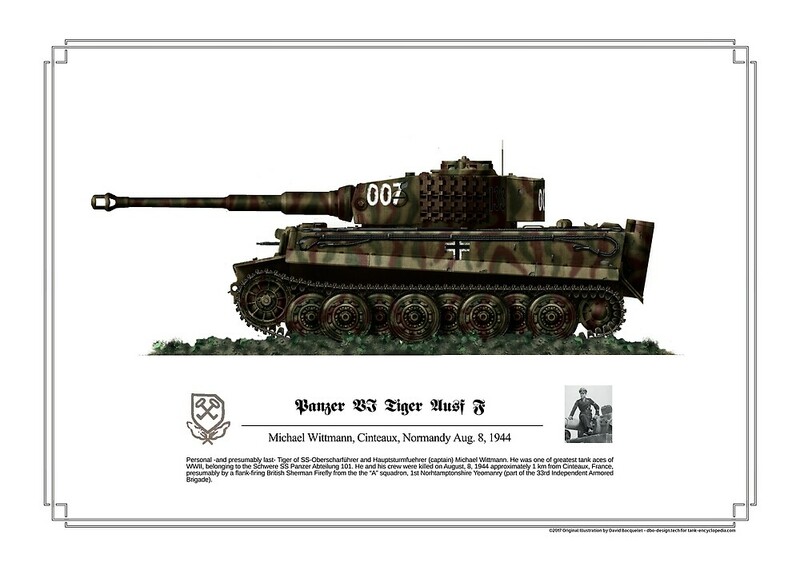 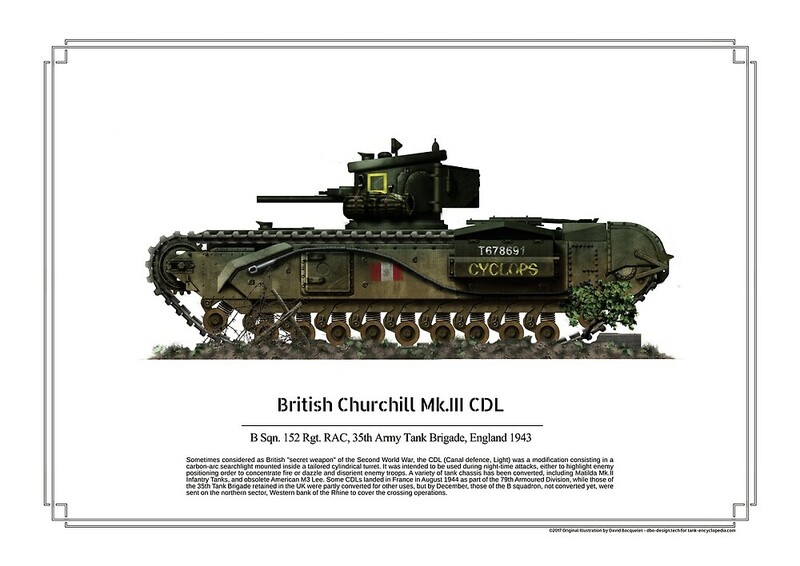 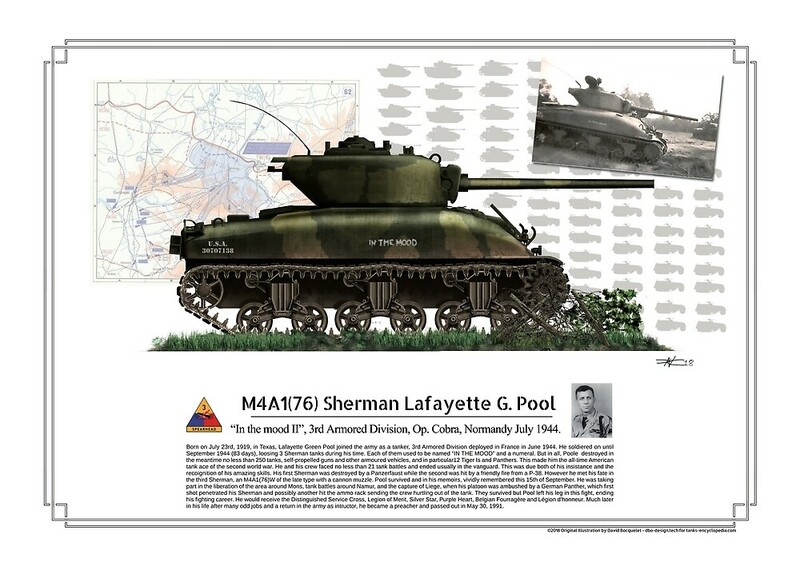 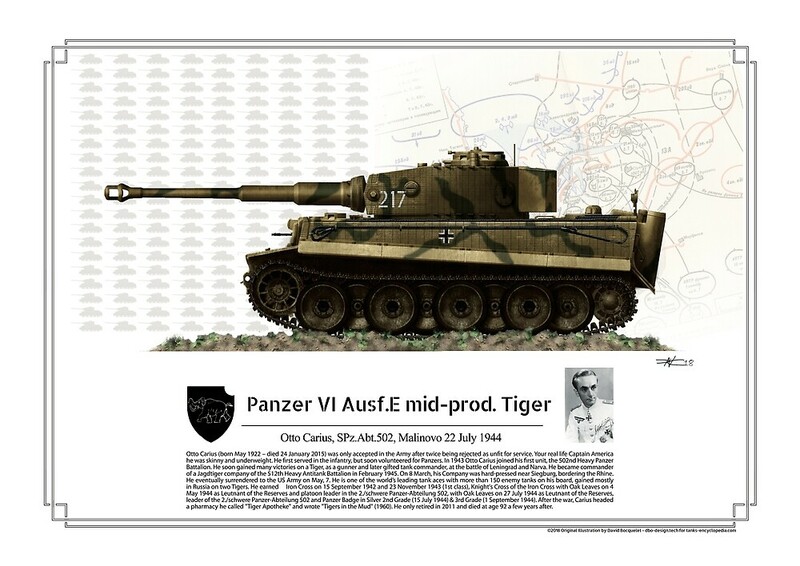 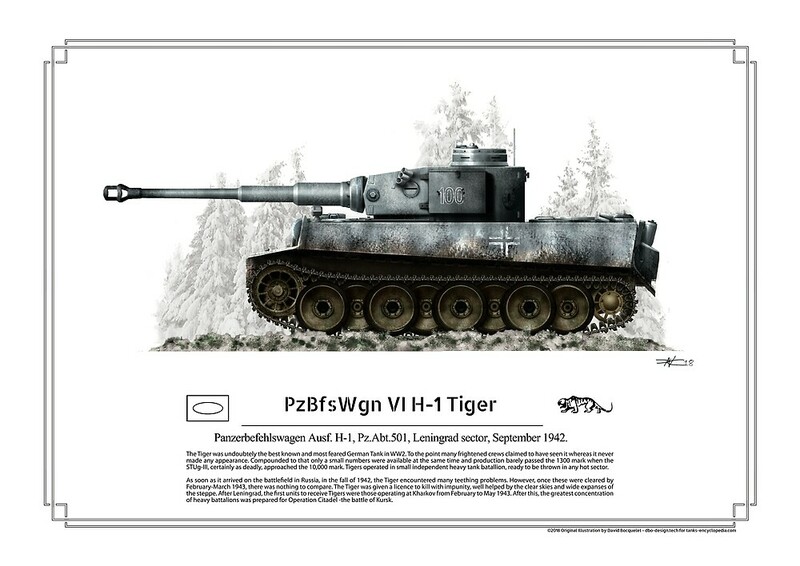 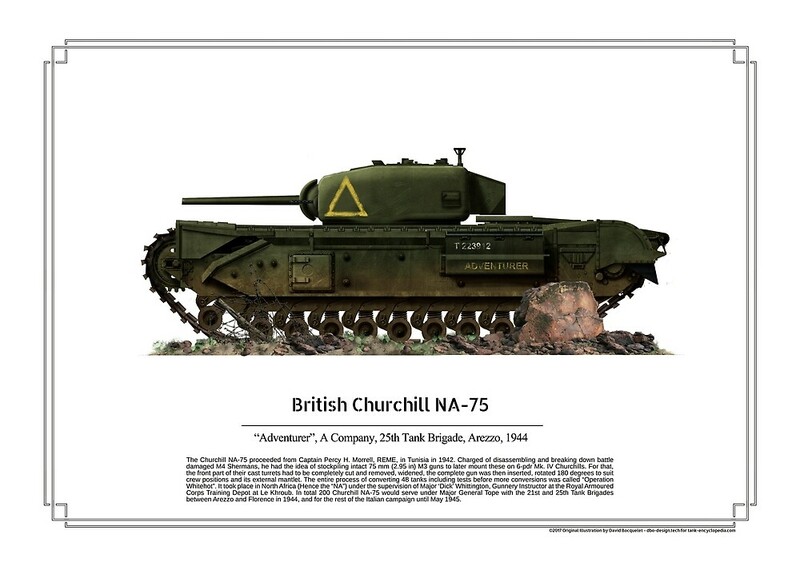 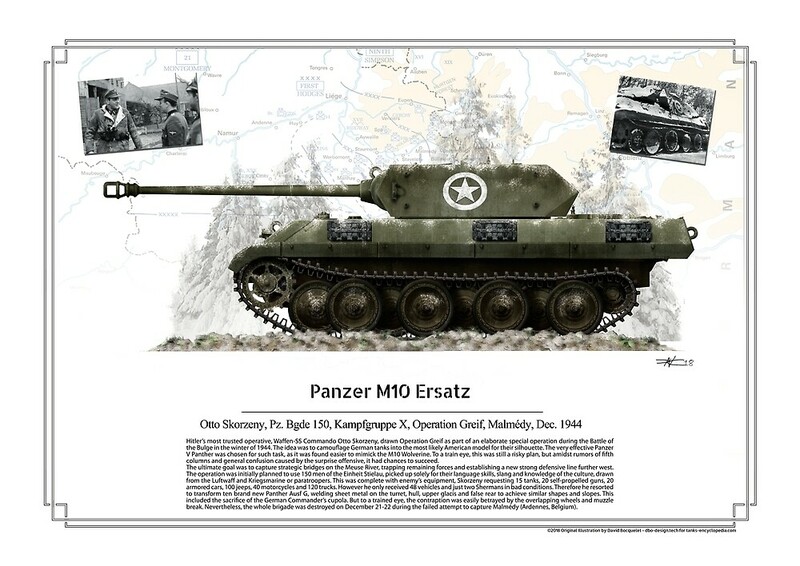 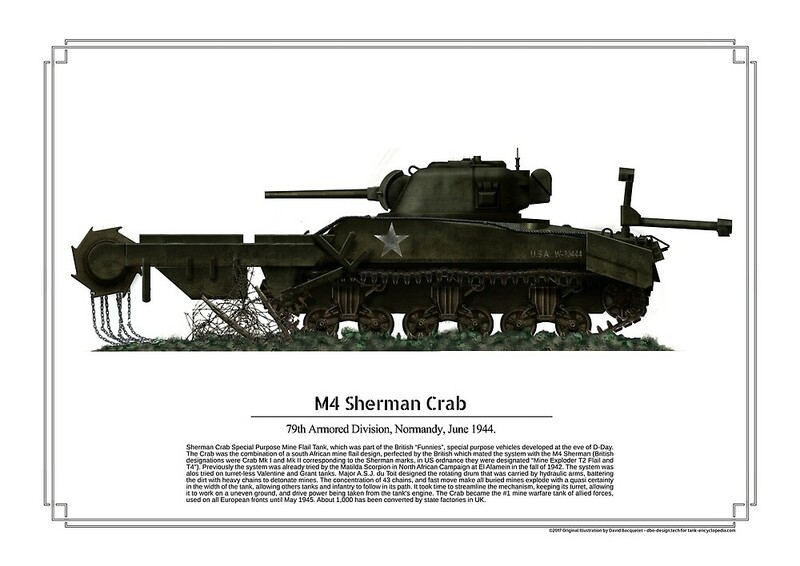 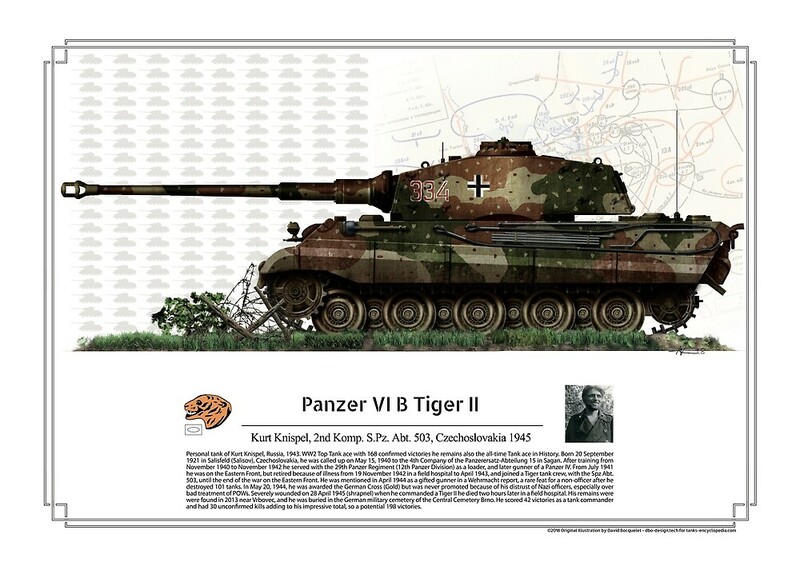 Since 2014 David Bocquelet released a handful of tanks posters, mostly on ww2-related topics. 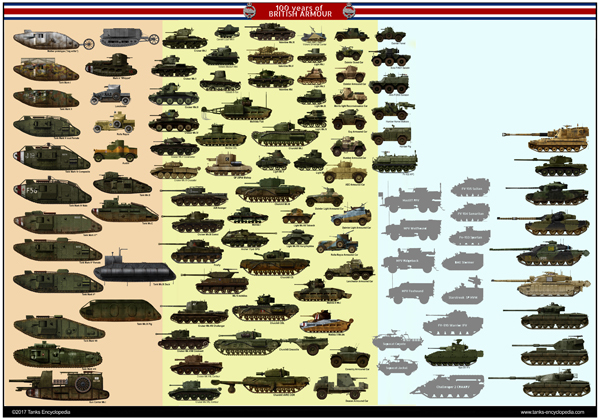 In 2018 others will follow. 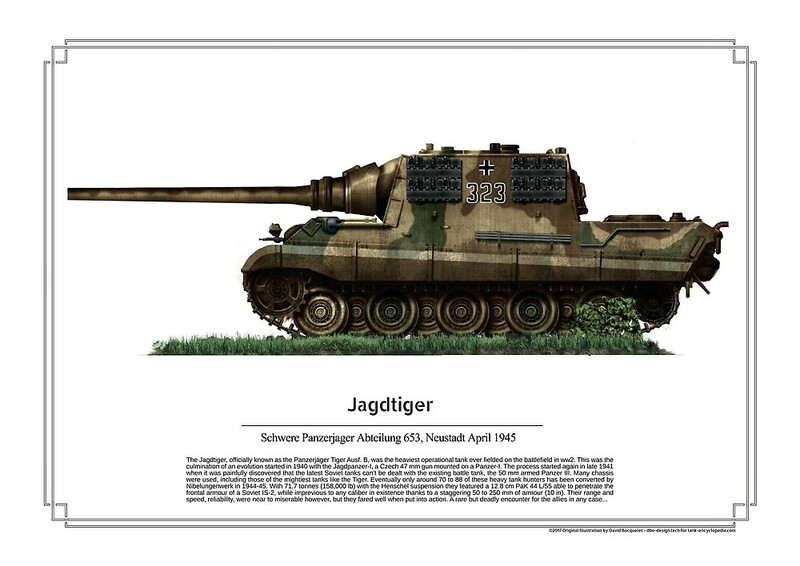 These posters help us to host the website and create new posters (one poster on average can take 6 hours or more, not including the work performed on the illustrations themselves! 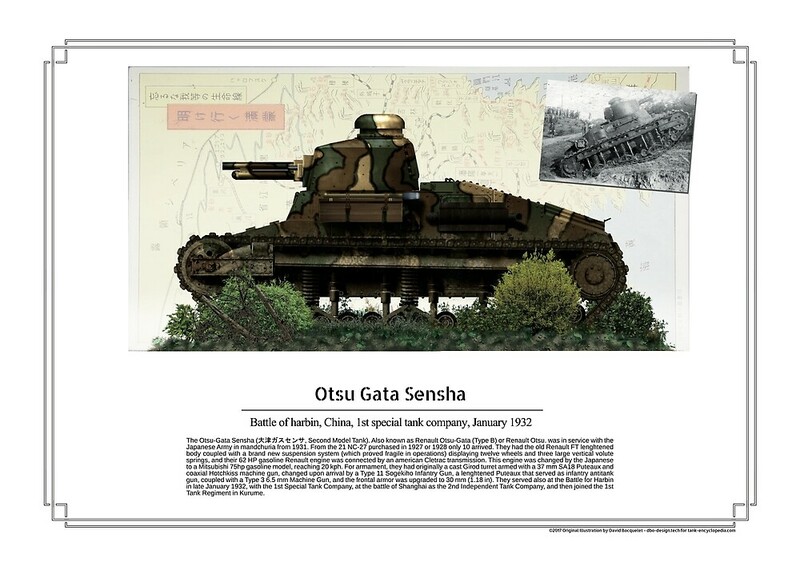 That’s teamwork as entries in a poster are a matter of team debates and balancing decision to include or not some models/variants, etc. 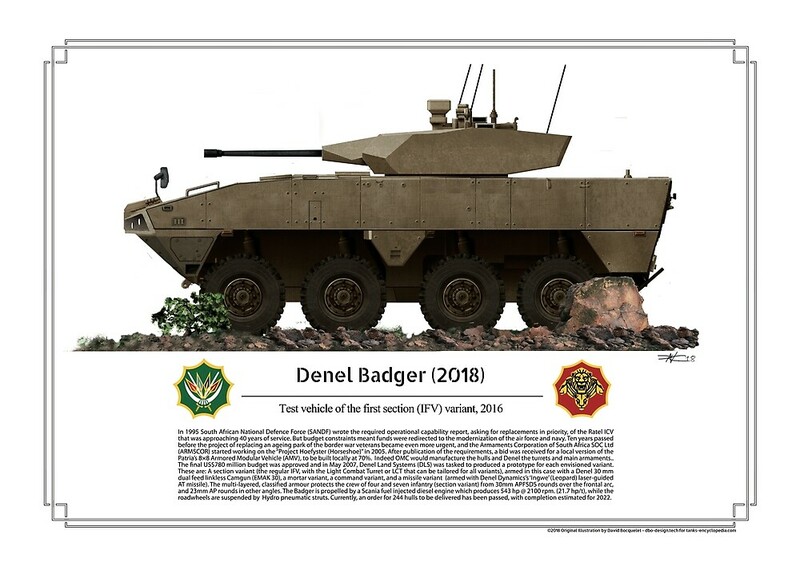 -Updates for the global US Poster, and three others. 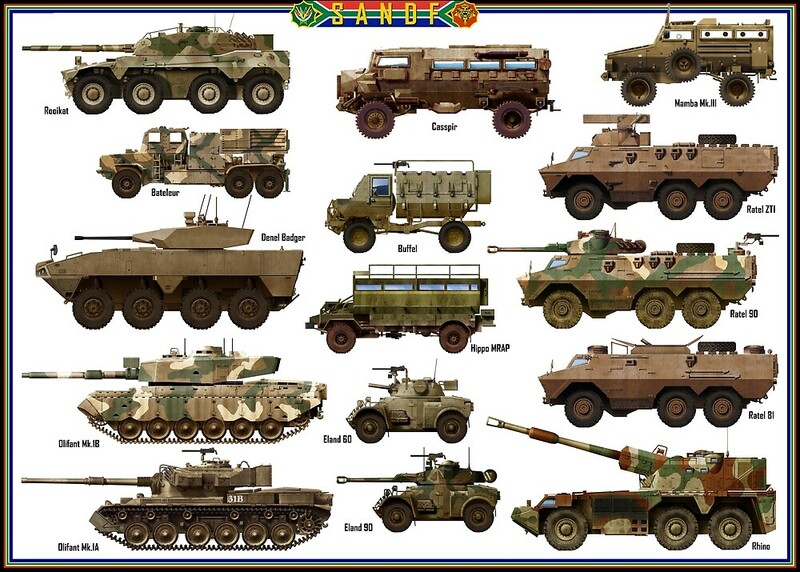 Feel free to suggest one !!! 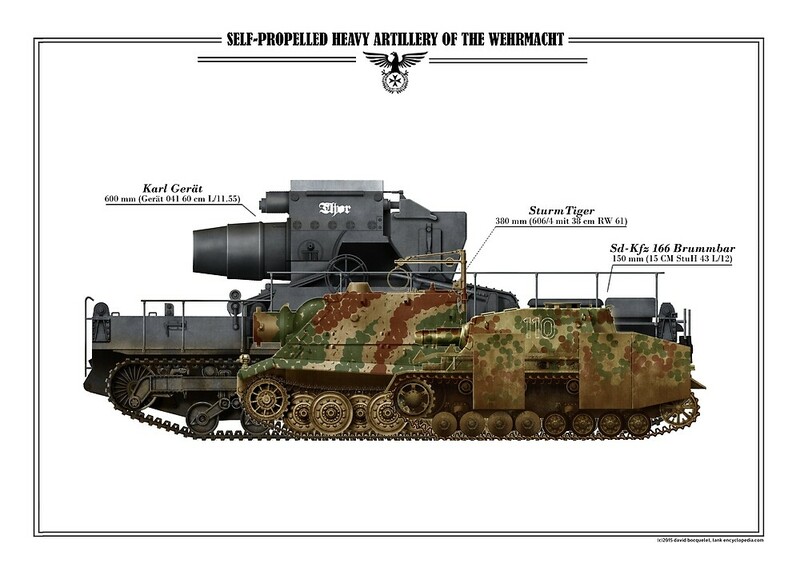 Please do a poster of the Mark I! 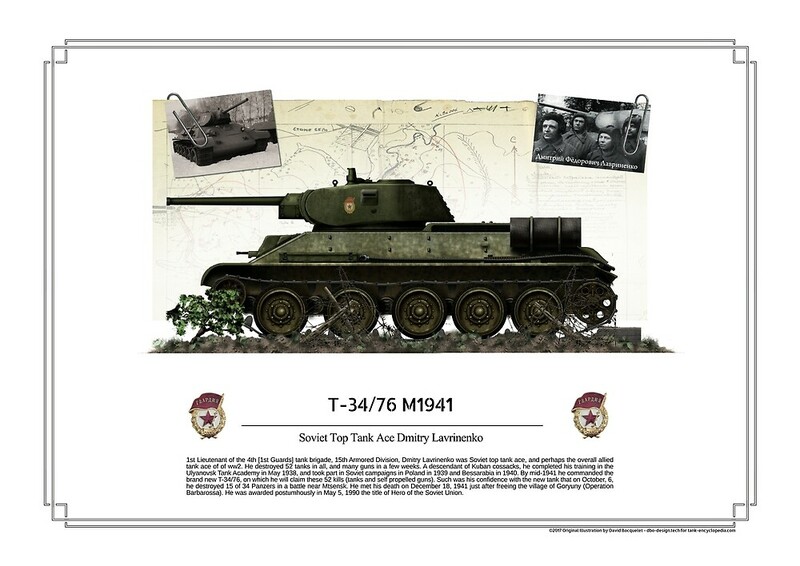 Make individual images available on T-shirts. 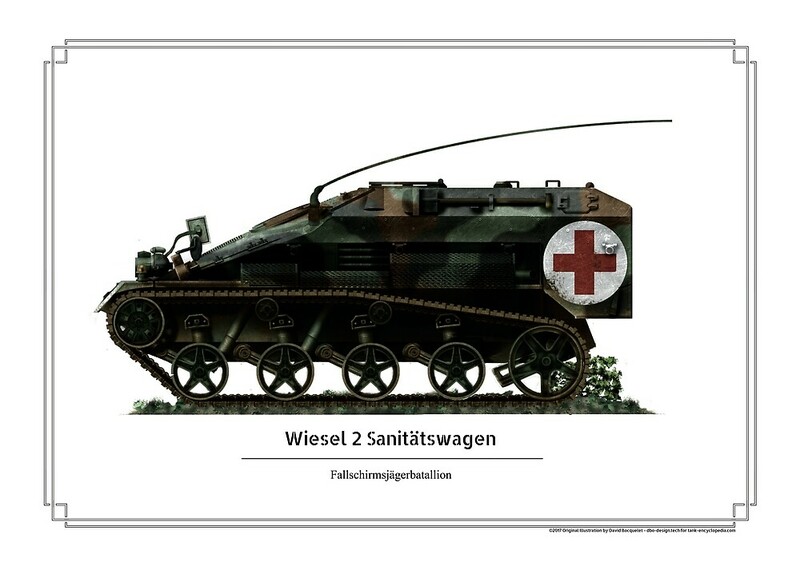 I’d buy one with an M43 Ambulance painted in Ohio National Guard (Toledo/Findlay) markings circa 1970 any day, there’s a funny story to go with it. 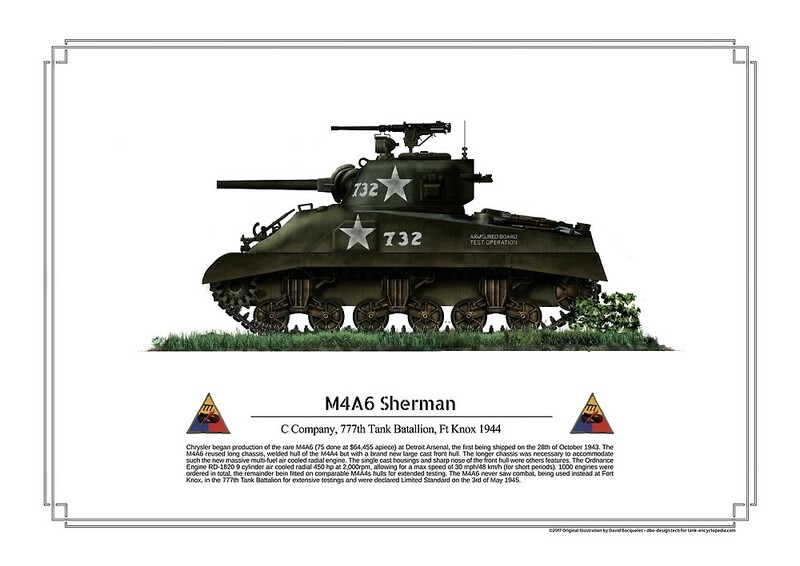 I’d love to see an individual poster of one of the heavily modified easy eight shermans, like thunderbolt 7 or perhaps cobra king. 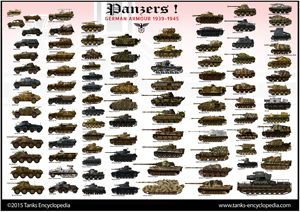 They are handsome to the point of being princely. 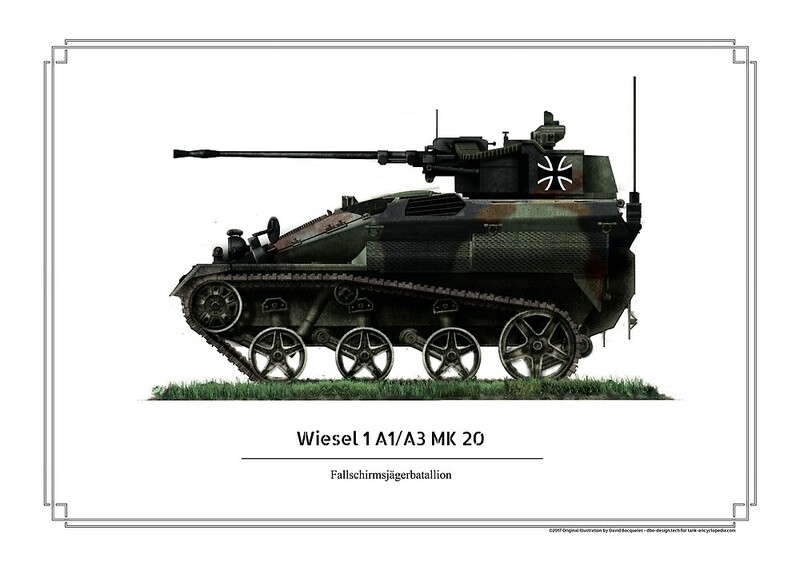 We shall suggest this to the artist. 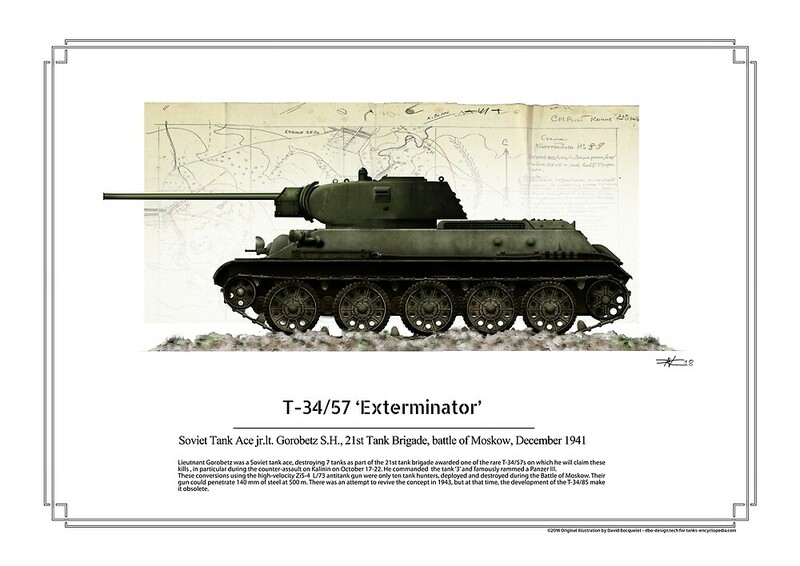 Duly noted, that’s already on the tubes. 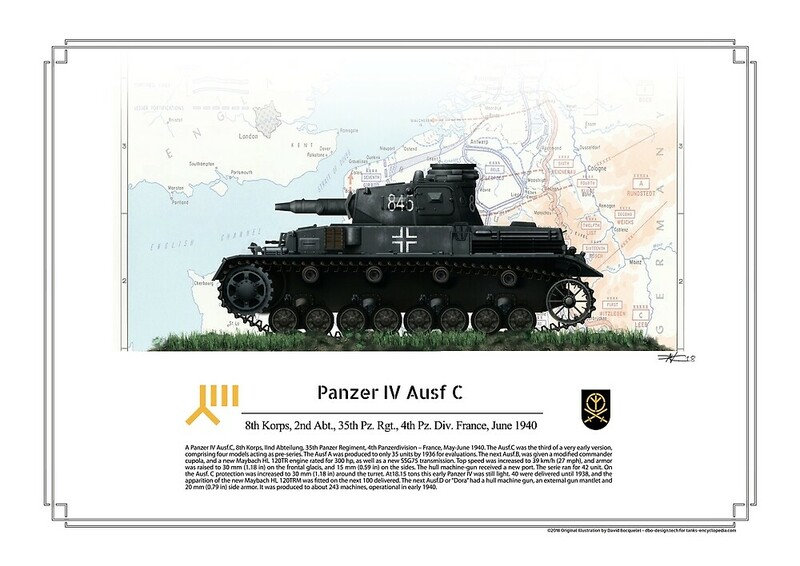 Indeed both deserve a poster. 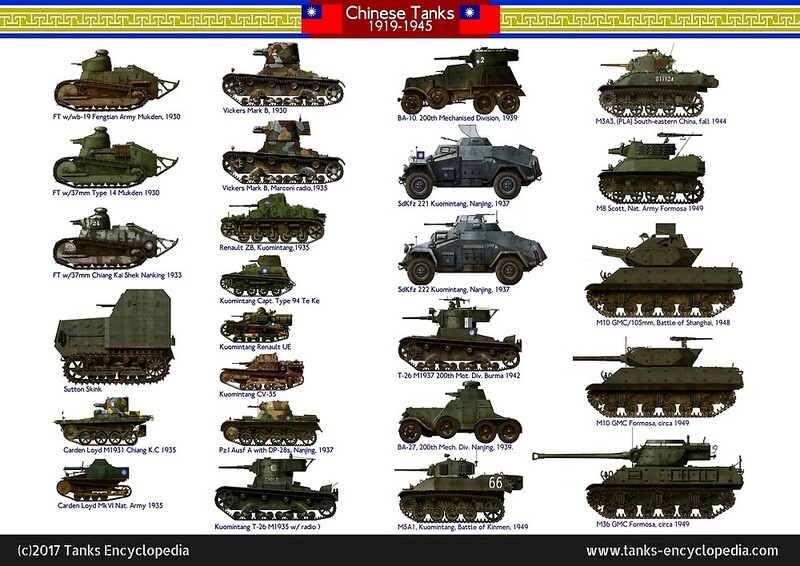 However, and it’s a general note, does anyone have an idea of who were the british/Commonwealth top tank ace ? 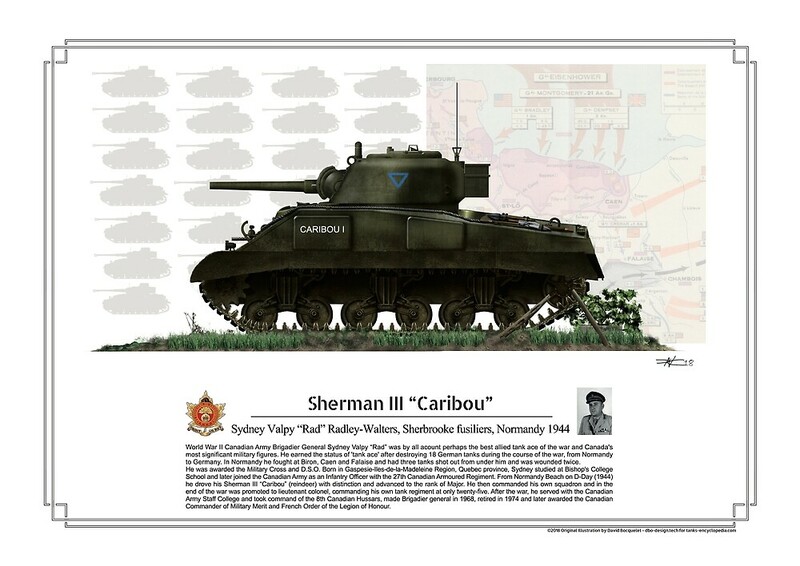 can you do a swedish armour poster? 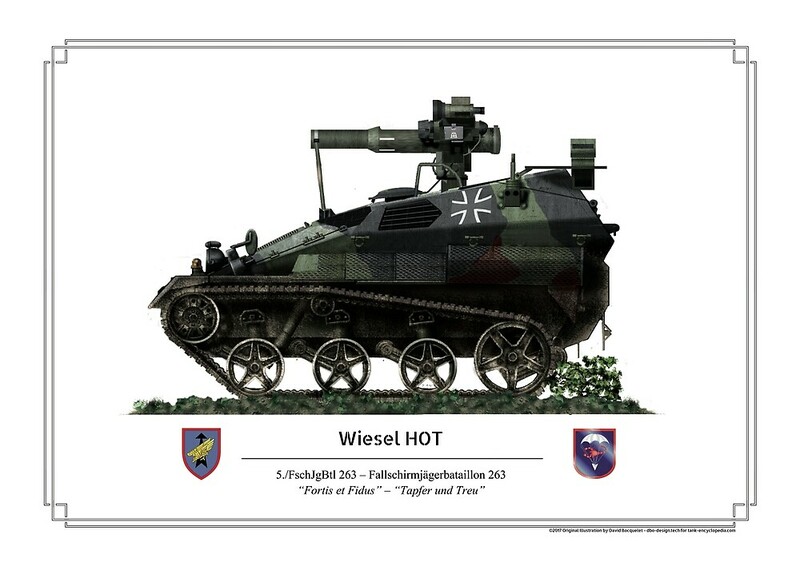 Duly Noted. 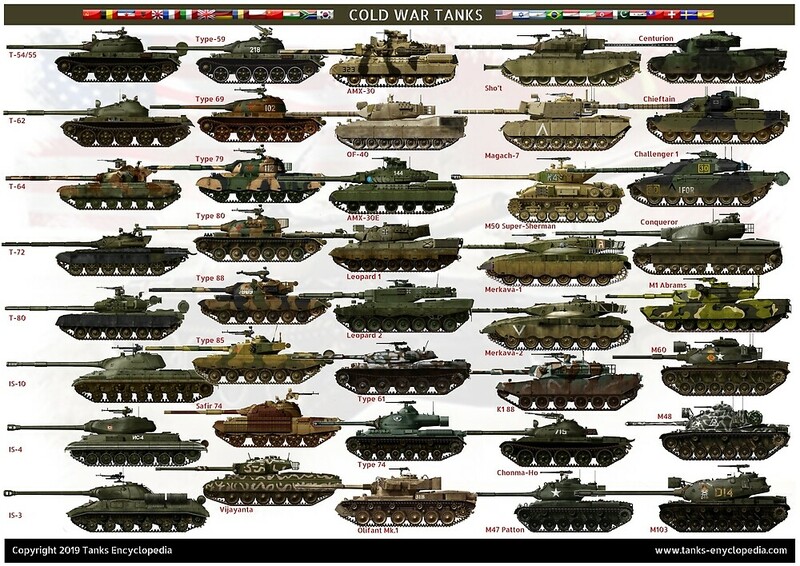 Global, WW2, Cold war ? 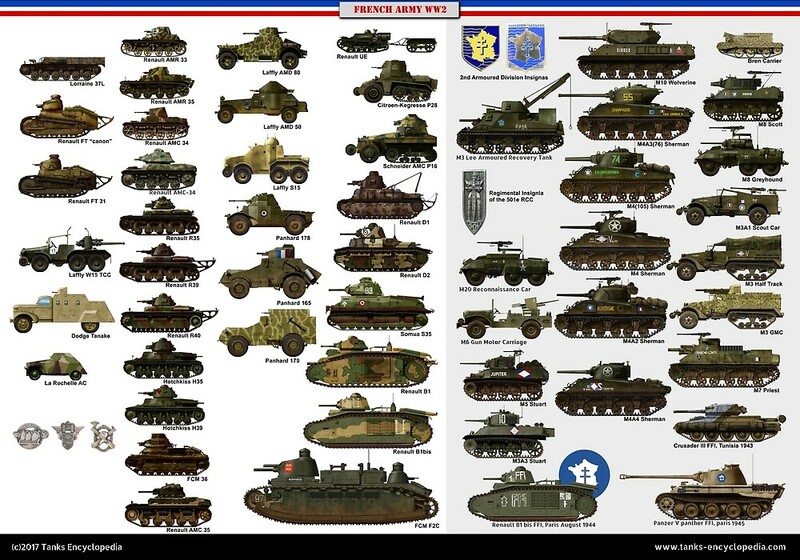 Can you please do an individual poster of the IS-7? 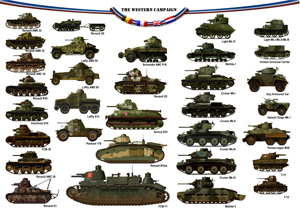 I personally enjoy Cold War tanks, you should do more! 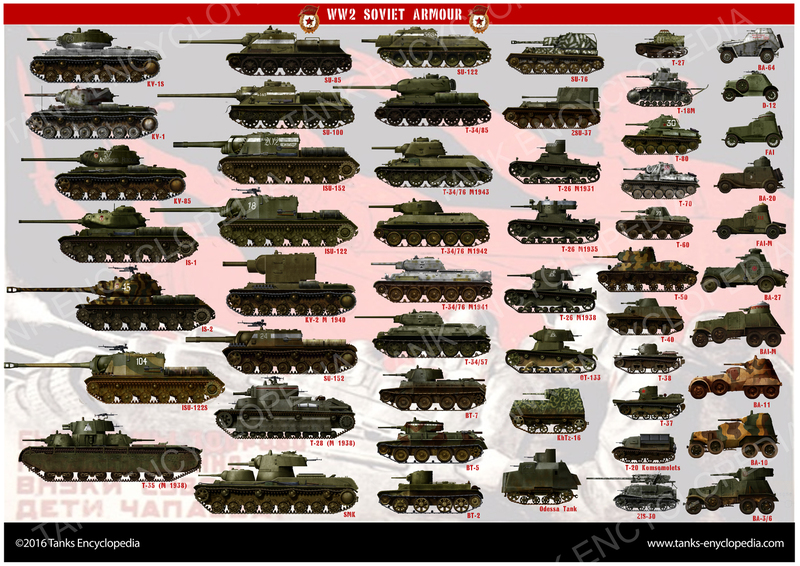 As you are a Soviet Connoisseur i do believe that you will appreciate the cold war soviet armored vehicles arsenal which is just out. 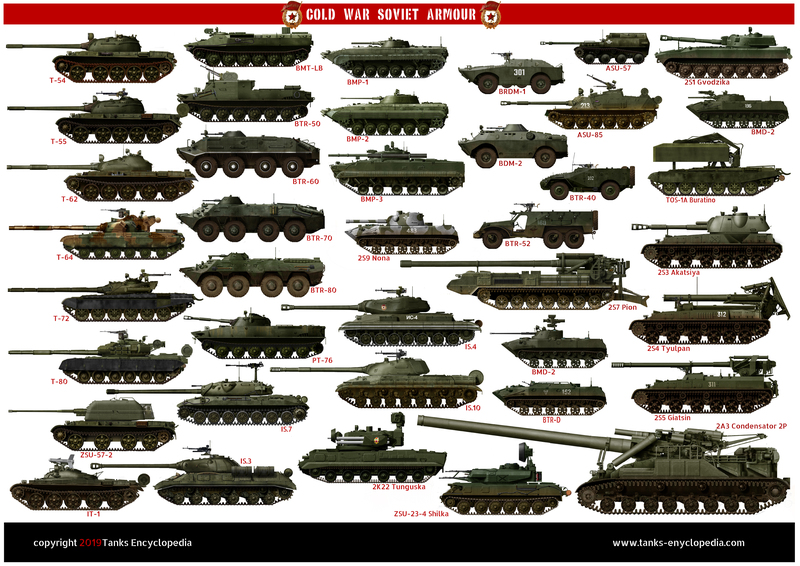 When will the poster on cold war Soviet armour be up for sale? 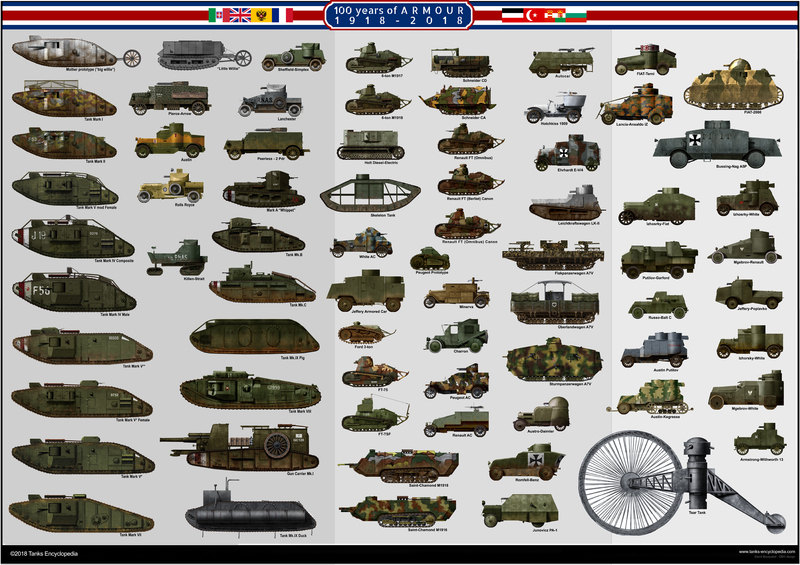 I know it was quite long in the making with just a few models missing, like the giant SPG Condensator and other Soviet self-propelled guns, or the Shilka SPAAG, BMD-2 and BTR-D. 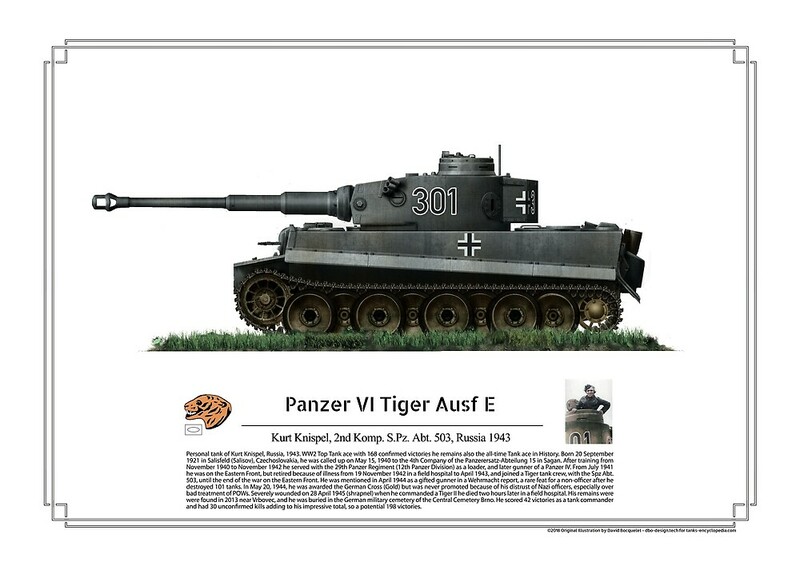 But i’m glad it’s at last available. 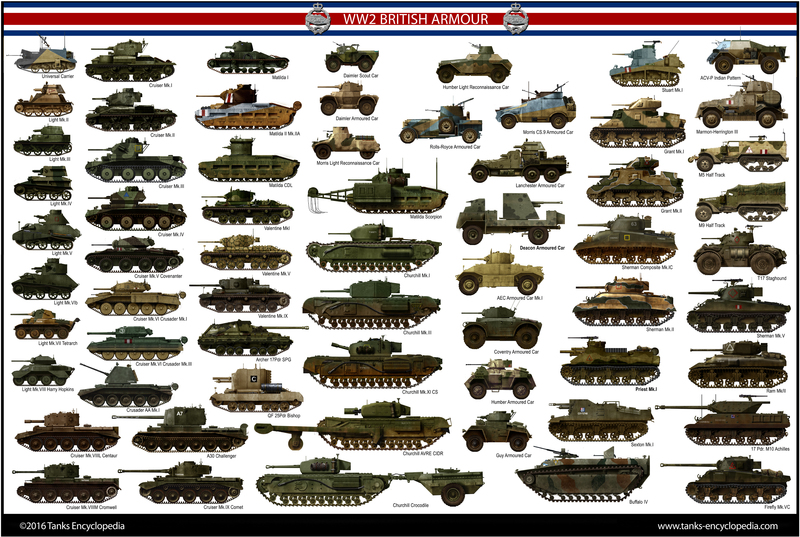 Next: Global British, Cold war British, Cold War US, modern Russian, Modern Chinese, global Swedish and Bundeswehr are on the tubes. 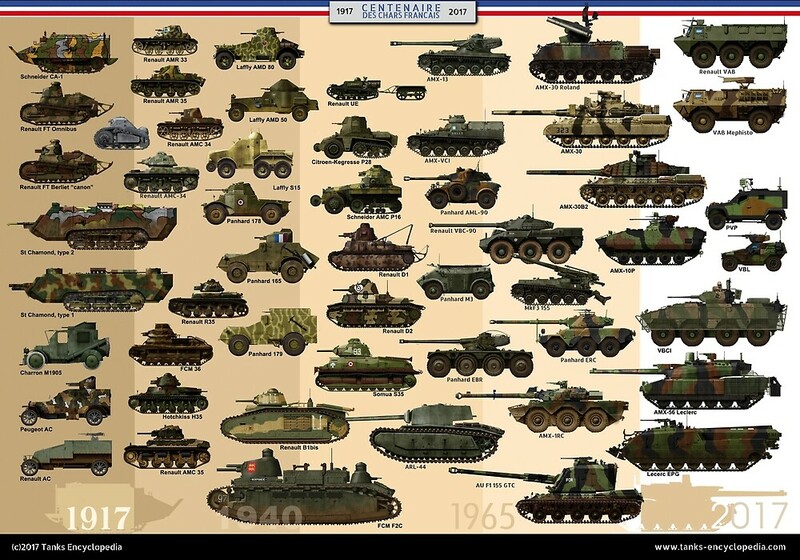 If possible, an individual poster for the BTR-70 would be kinda nice I guess.